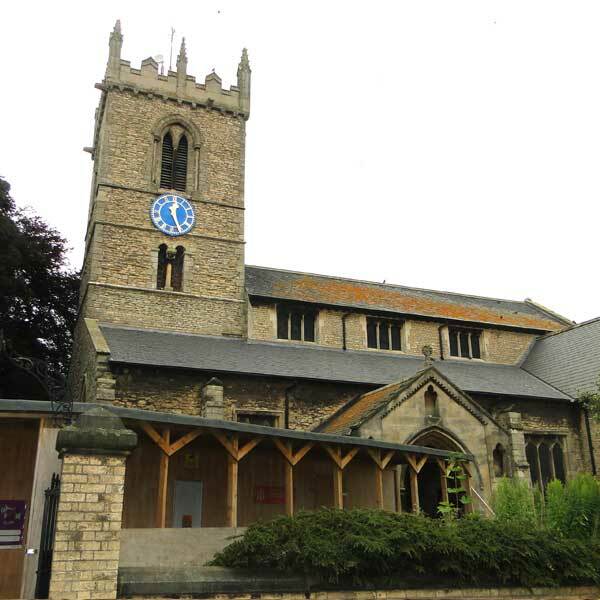 Winterton is a small rural town in North Lincolnshire, England, 5 miles North-East of Scunthorpe. The population is approximately 5,000 people. 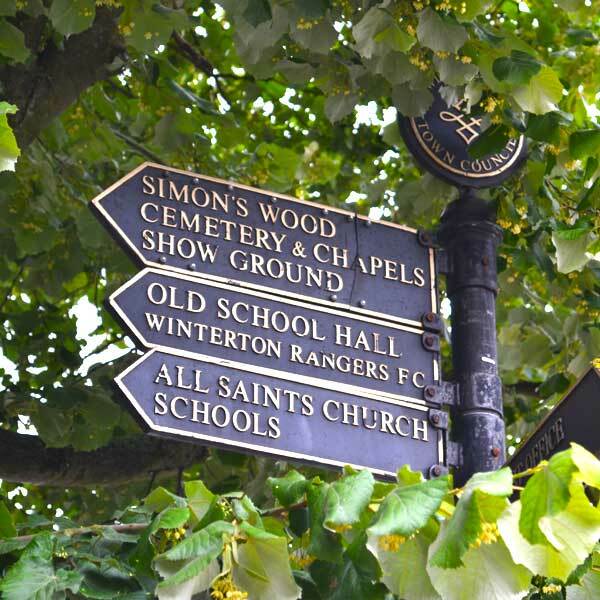 Winterton has a long history going back to Roman times and several large mosaic floors and other Roman remains have been found here. A roman mosaic was unearthed over 20 years ago and now resides in the Reception Area of Pittwood House (the Civic Centre for North Lincolnshire Council), on Ashby Road, Scunthorpe. 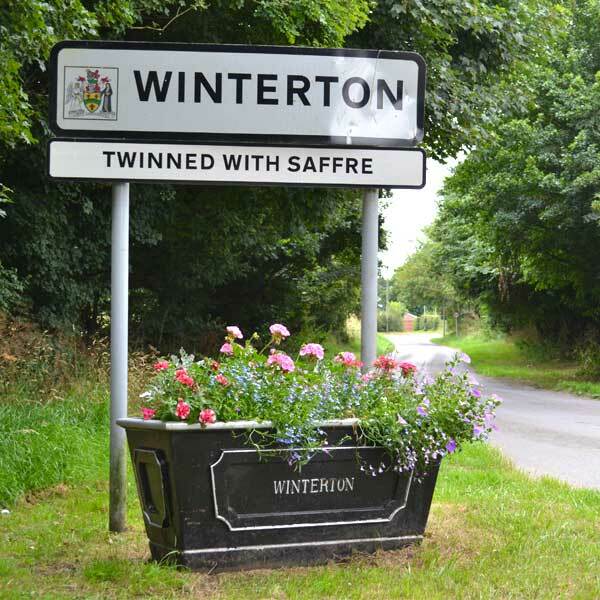 Winterton Cemetery is owned by Winterton Town Council but North Lincolnshire Council are responsible for burials and ground plots. 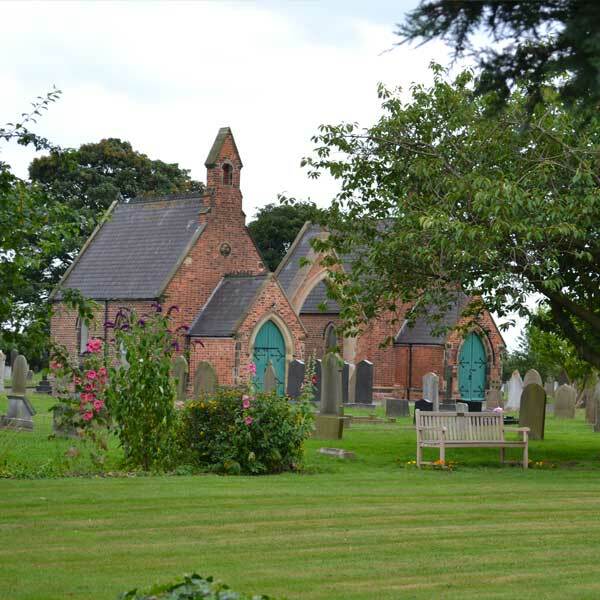 If you would like to talk to the Cemeteries and Crematorium personnel about the cemetery, or need information on cremations, please phone 01724 747555. 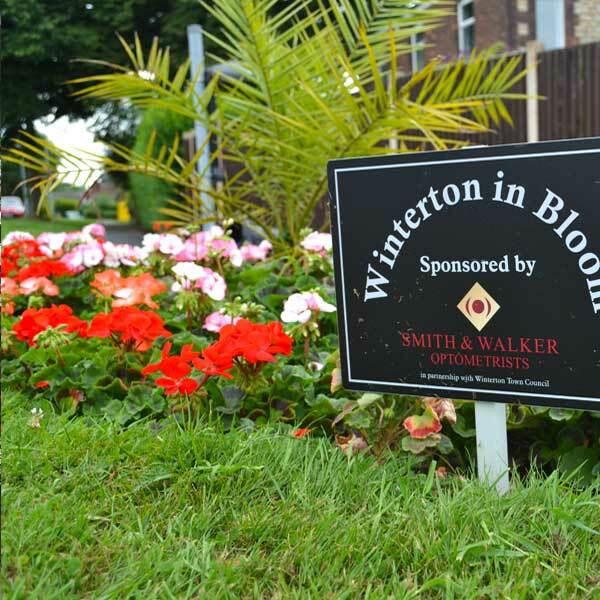 Winterton has shops, flourishing businesses, two pubs (the Butchers Arms and the George Hogg), two social clubs (Winterton Rangers Football Club and Jubilee Working Men’s Club) and is a thriving community. 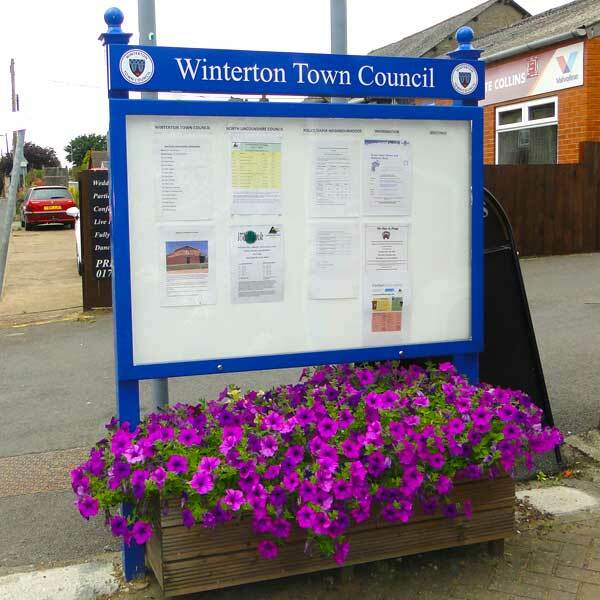 The Town Council are consulted on all Planning Applications for Winterton and the Town has seen many developments lately which have been tastefully completed. 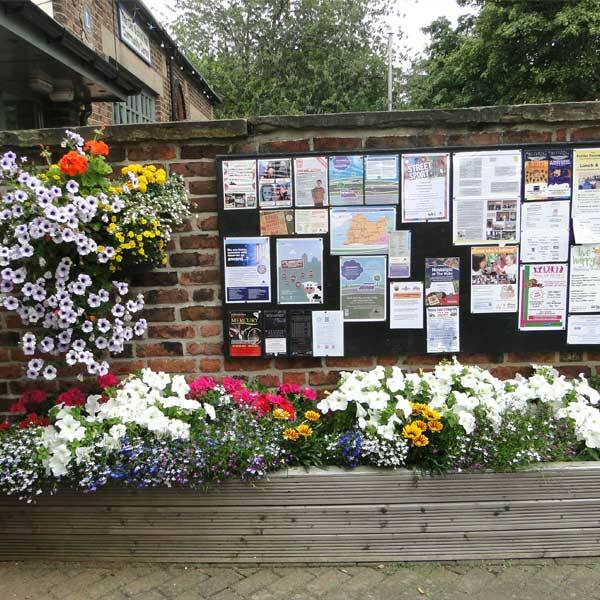 There are three good schools within walking distance of all points in the town and there is a modern Medical Centre and Pharmacy on Manlake Avenue. 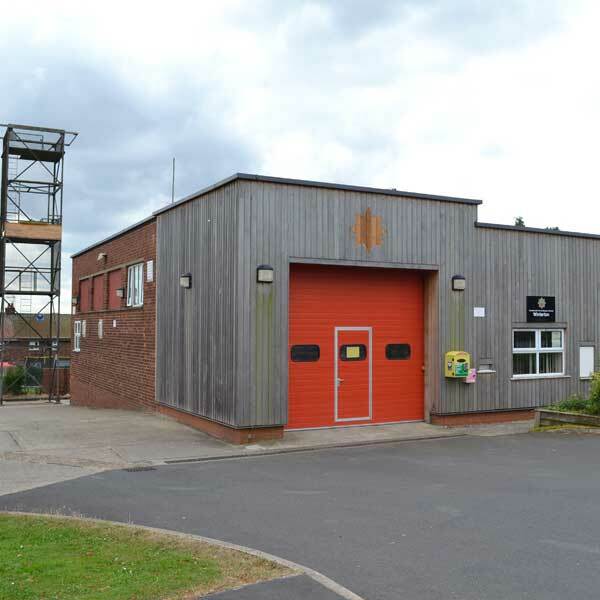 On the south west edge of the town there is a small industrial unit catering for several successful businesses. 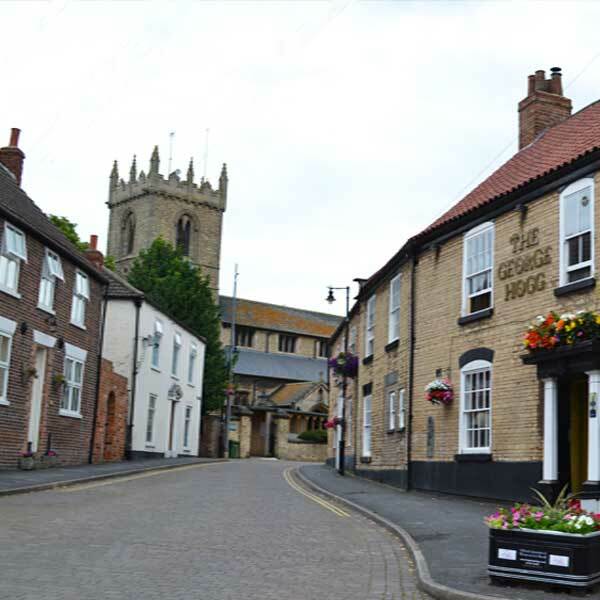 The Council are hoping to increase the leisure facilities for people in the community but, as a temporary measure, a bus is provided to Brigg to enable residents to make use of the Leisure Centre and shopping facilities there. 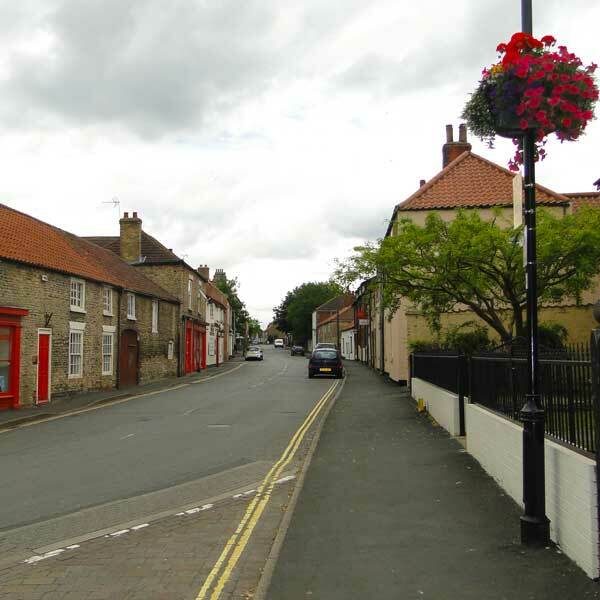 In 1996, the Council purchased the Old School Hall Site when the Humberside County administrative area was abolished, and the new authority of North Lincolnshire Council created. The Old School Hall is run by many hard working voluntary committee’s to provide dance, keep fit and karate classes along with mother and toddler groups. 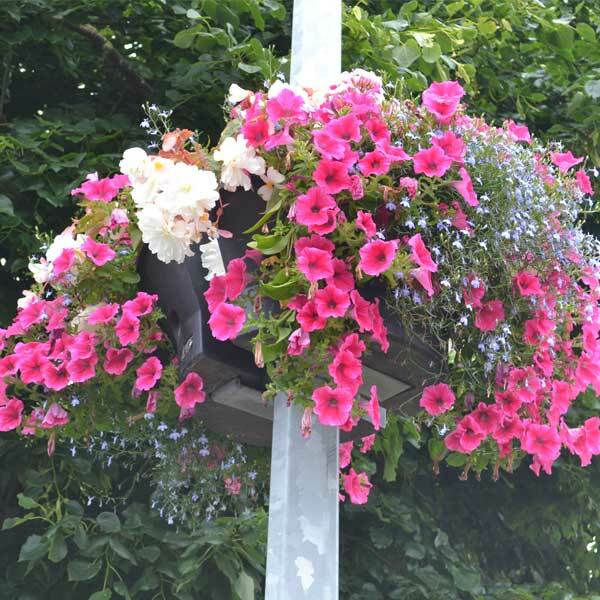 There are allotments on the outskirts of the town but their popularity means there is quite a waiting list for budding horticulturists! 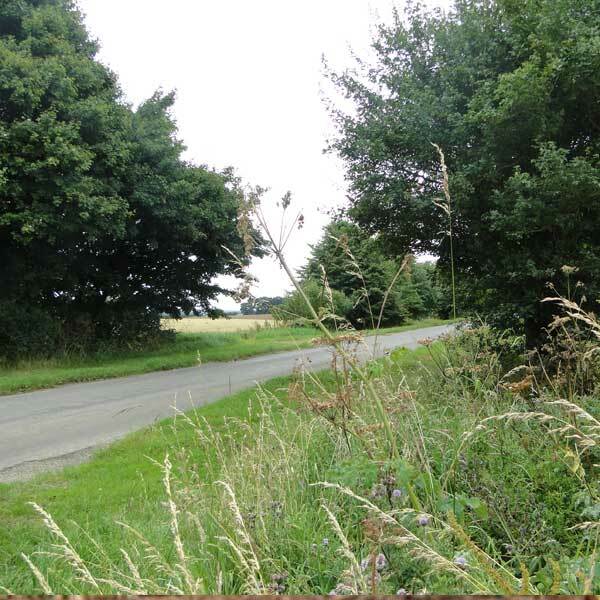 Walking access into the countryside is safe and easy. 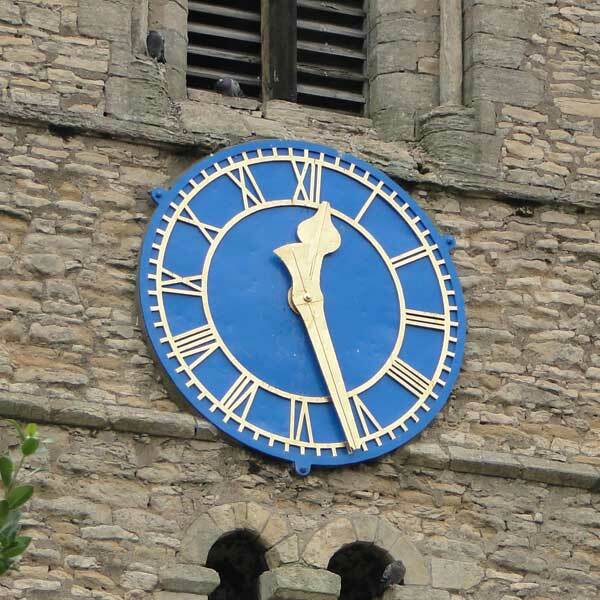 Roxby Trods, Watery Lane and Simon’s Wood provide just some of the many country walks available and the River Ancholme is only about three miles to the east of the town. 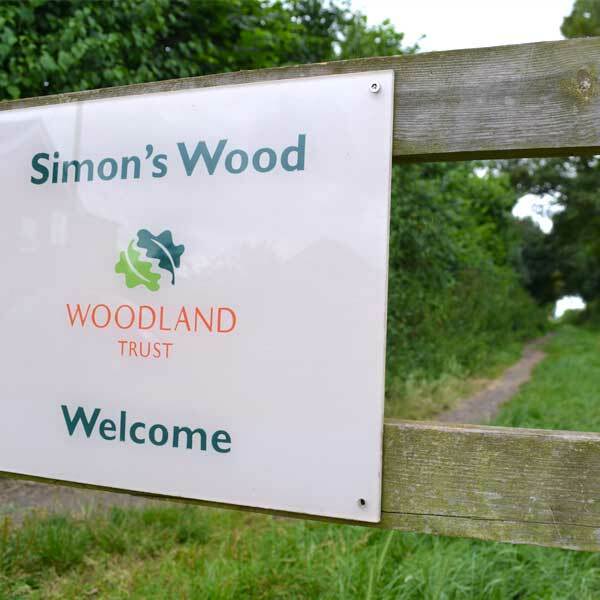 The creation of Simon’s Wood was an initiative by the Town Council who helped to raise finances for purchasing the land before handing it over to the Woodland Trust. 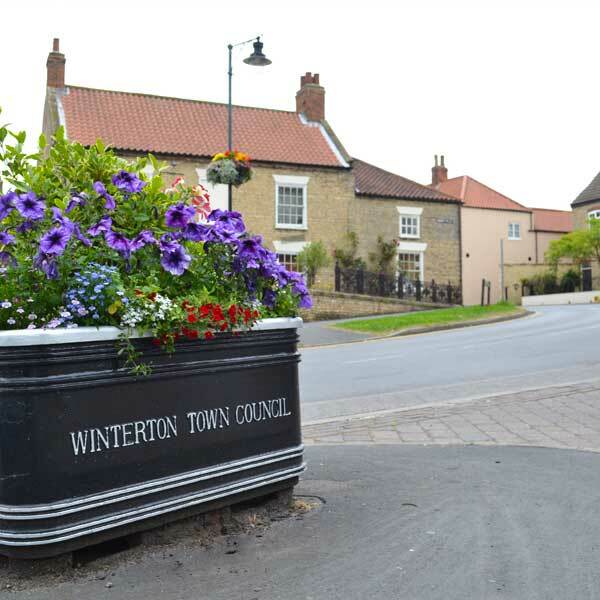 The Town Clerk, Lisa Newstead, is only a phone call away on 01724 488085 or she can be reached by email on clerk@wintertoncouncil.co.uk.